A hotel is more than a place to sleep. An island of comfort and a gateway to adventure, the Comfort Inn in Huntsville is ideal for recreational or business travelers. Each beautifully-appointed room is filled with amenities designed to make your stay in Huntsville convenient and restful. Professional travelers will appreciate the well designed work spaces. Business class rooms provide spacious desks and office chairs ergonomically designed to allow them to work in comfort. Easy access to copy and fax machines, free wireless Internet and in-room coffee makers make working on the go a pleasure instead of a chore. Family and recreational travelers are sure to enjoy all the amenities that make family travel easier. Large 37 inch flat screen TV, cable and wireless Internet access offer plenty of entertainment options for adults and children alike. In-room microwave ovens, coffee brewers and refrigerators make snack time easy and the hotel provides free continental breakfast each morning . This pet-friendly hotel is conveniently located near an assortment of major attractions and points of interest. Visitors can enjoy Ontario's natural beauty or take time to visit local shopping, clubs and amusement attractions. Huntsville offers something exciting for everyone. 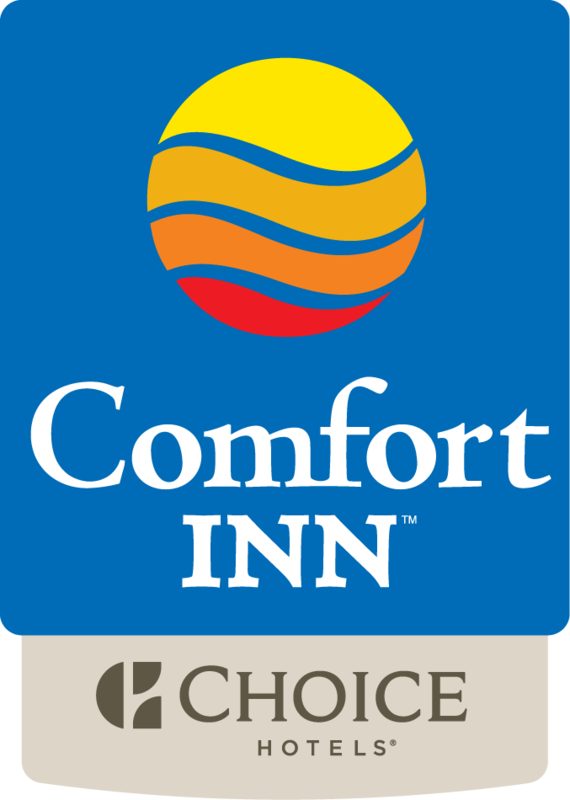 The Comfort Inn in Huntsville, the perfect stop for recreational or business travelers. Enjoy home like comforts and the hotel staff is happy to help make your stay enjoyable.